In the decade since the RMA/Wharton Advanced Risk Management Program began, the field of risk management has undergone a transformation. 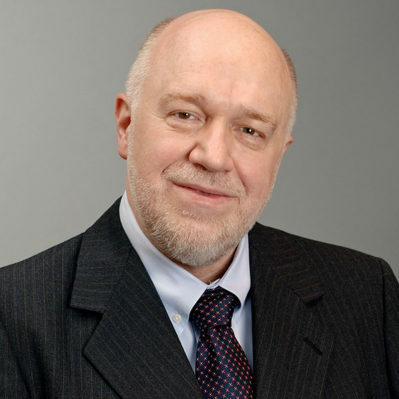 Academic Director, Jacob Safra Professor of International Banking, and Wharton Professor of Finance Richard Herring has had a front row seat for all of it. “Our first program was in 2007 and we’ve offered it every year except for 2009 when, ironically, risk managers were much too busy dealing with realizations of risk to take time away from their jobs to think about how to manage risk more effectively. While the fundamental issues of how to identify, measure, and manage risk have remained the same since the program was first offered, more than two-thirds of the sessions are different today. Many, in fact, deal with issues that were not even on the agenda when the curriculum was first planned,” he notes. The program was developed as a joint venture between the Wharton Financial Institutions Center and the Risk Management Association (RMA). 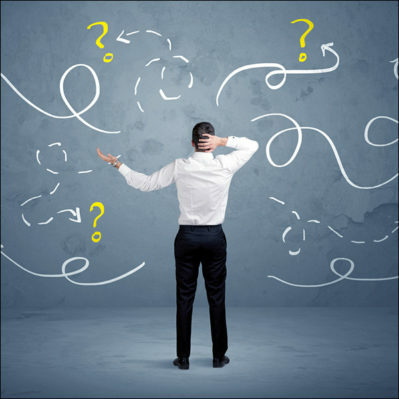 The objectives were to accelerate the adoption of best practices and to provide a means for specialists in one aspect of risk — such as credit, market, or operational risk — to gain the breadth of knowledge and managerial skills necessary to take on greater responsibilities and ultimately become chief risk officers. 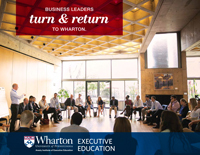 The curriculum was developed over a year-long series of meetings that combined the insights of senior risk managers from the Risk Management Association, financial executives from the board of the Wharton Financial Institutions Center, and academic specialists in finance and management — an unusual blend of academic and industry expertise. It has evolved over time in response to feedback from participants in the program, several of whom have subsequently become chief risk officers and have returned to share their insights. The design of the program, which takes place over two non-consecutive weeks, helps participants bring their new insights back to their home institution. 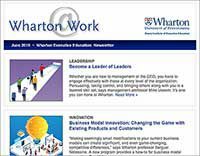 “We start by building a common analytical foundation and overview of current developments in risk management, drawing on the insights of Wharton faculty members and industry experts,” Herring explains. “During the first week the participants are organized in teams and charged with conducting a best practices survey during the interval before the final week of the program. Each team focuses on how a particular risk — such as market risk, fraud, or wholesale credit risk — is managed. The key rule in organizing the teams is that participants must choose to join a team that focuses on a risk that is not normally part of their responsibility. This ensures that they broaden their understanding of their home institution. Herring notes a long list of new challenges for risk managers, which the program addresses, including pressure from a number of less-regulated providers of financial services and the introduction of new technologies that may threaten the position of incumbent players. But the greatest medium-term challenge may be an internal one.